Australian 100% cotton waffle outer, cotton batting in side panels and fully lined with cotton fabric. Adjusts to fit your little one through the different stages of growth and adapts to all seasons. 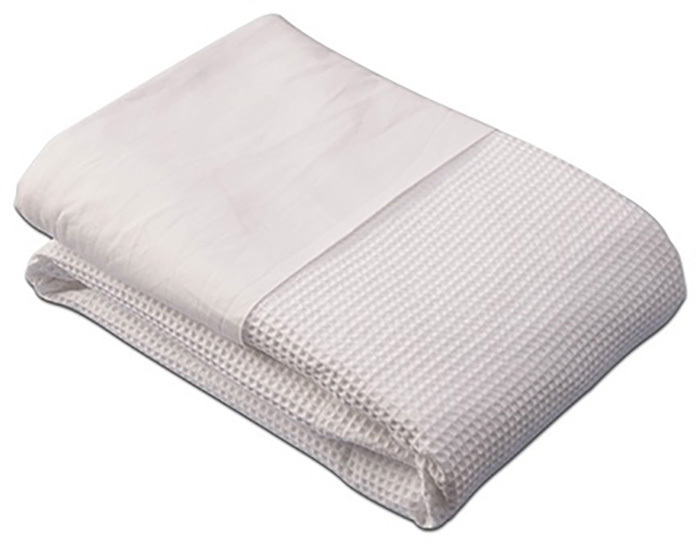 Two Zips on each side edge of the coverlet, allowing for easy & simple bed time access. 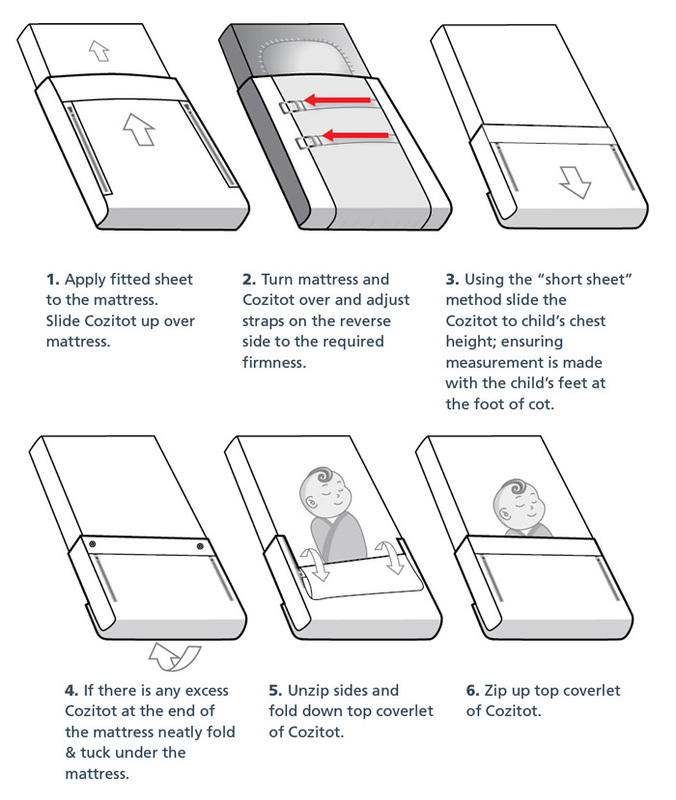 14cm also fits Portacots & toddler beds. 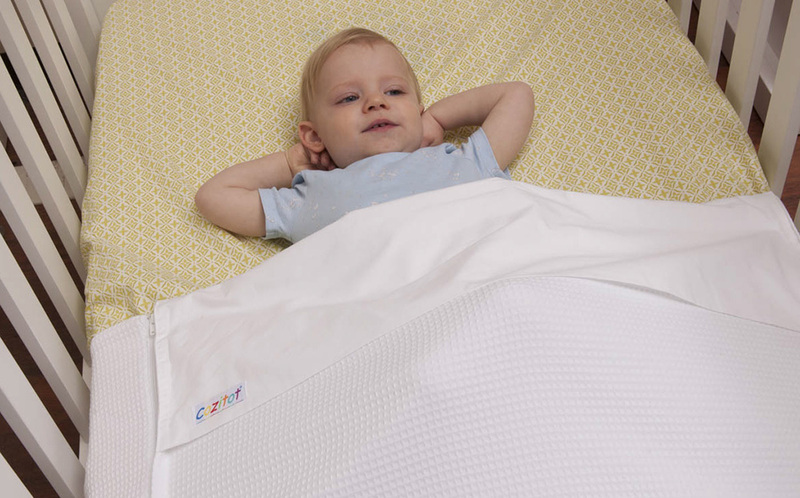 The Cozitot Cot Coverlet can be purchased as a full baby bedding set, or by itself. 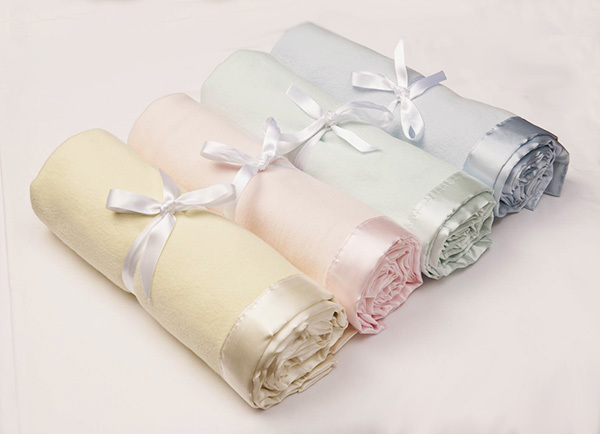 - Cot Blanket of your colour choice.